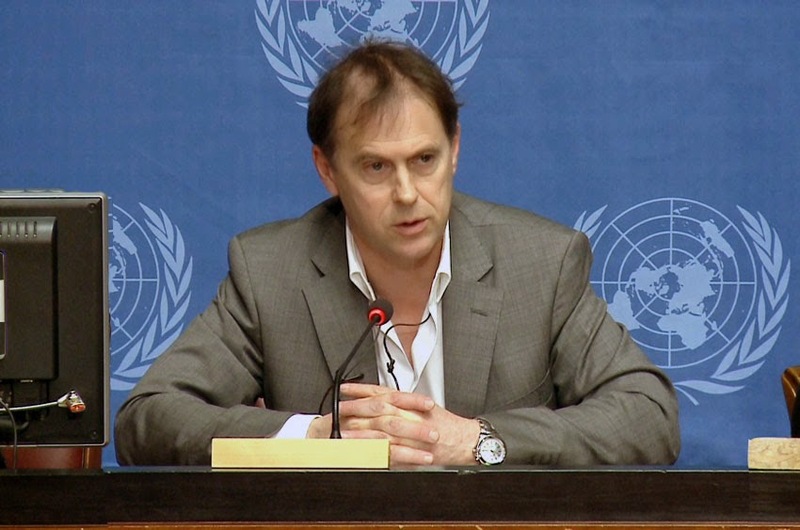 UN - The Office of the United Nations High Commissioner for Human Rights (OHCHR) is concerned that a number of proposed amendments to Thailand’s law relating to military courts, which are due for consideration this week, are not in line with international standards, according to a the High Commissioner’s spokesperson. The country’s National Legislative Assembly, which was appointed by the military government in 2014, is expected to adopt a series of amendments to the 1955 Act on the Organization of Military Courts on Thursday. The proposed amendment on judicial oversight of military detention could be applied in such cases, Mr. Colville said, pointing out that detention without judicial review breaches the International Covenant on Civil and Political Rights (ICCPR), to which Thailand is a state party. Under Article 9 of the Covenant, a person detained on suspicion of a criminal offence is to be brought promptly before a judge, with the Human Rights Council, which oversees the ICCPR, interpreting “promptly” to mean within a few days. The Office called on the Government to restrict use of military courts to military offences committed by military personnel and recalled the ICCPR obligation to ensure that everyone has the right to a “fair and public hearing by a competent, independent and impartial tribunal established by law” (article 14), noting also that the Human Rights Council underlined that the military character of a trial should in no way affect such rights.